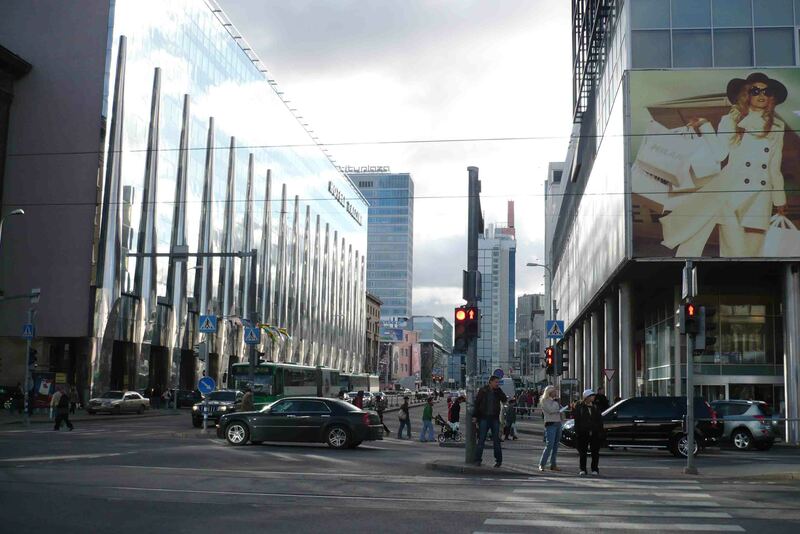 Take a trip to the Baltic countries – you won’t regret it! Friendly, less expensive than most of Western Europe, also a great break from the hottest of the Summer weather, all three countries have something special to offer the visitor. 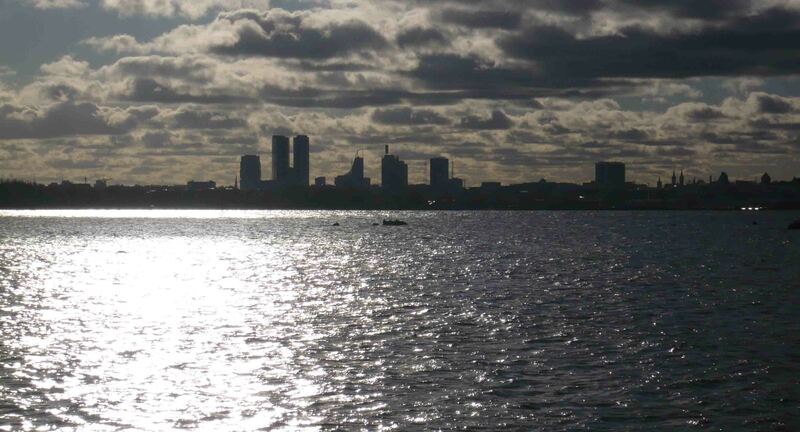 All three capitals, Vilnius, Riga and Tallinn are also pretty special, and the most specialist of the three is…. Tallinn! It’s got a wonderful old city to explore and spend time in, but at its heart it feels like a young city. That is the young people of the city are at its heart – and it’s a positive vibe. Free from rule by neighbouring Russia (although still a feeling of being under threat). 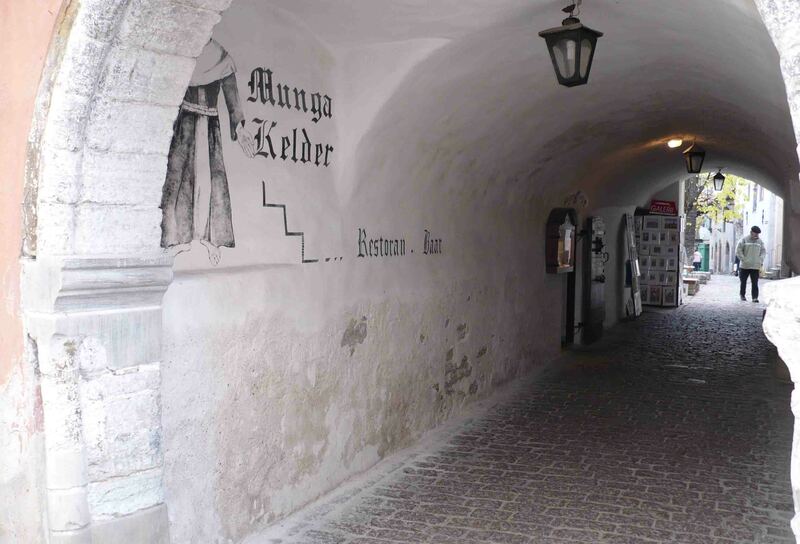 I think the coolest thing to do is to explore the tunnels under Tallinn, I think they are called Kiek de Kock for whatever that might me. You have to take a tour, sadly they are not just open to everyone (okay I guess that’s kind of fair enough). 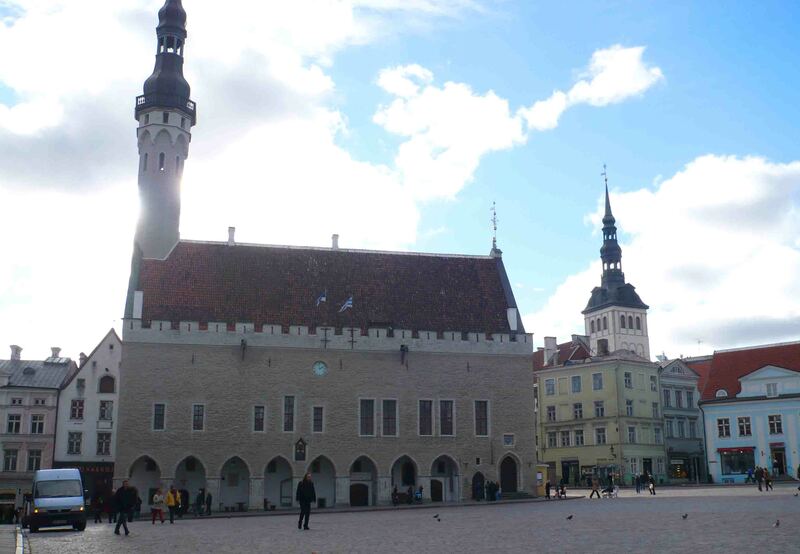 They were originally built in the 16th century, but had been used up until the Second World War to protect Tallinn-ites presumably from bombing raids. 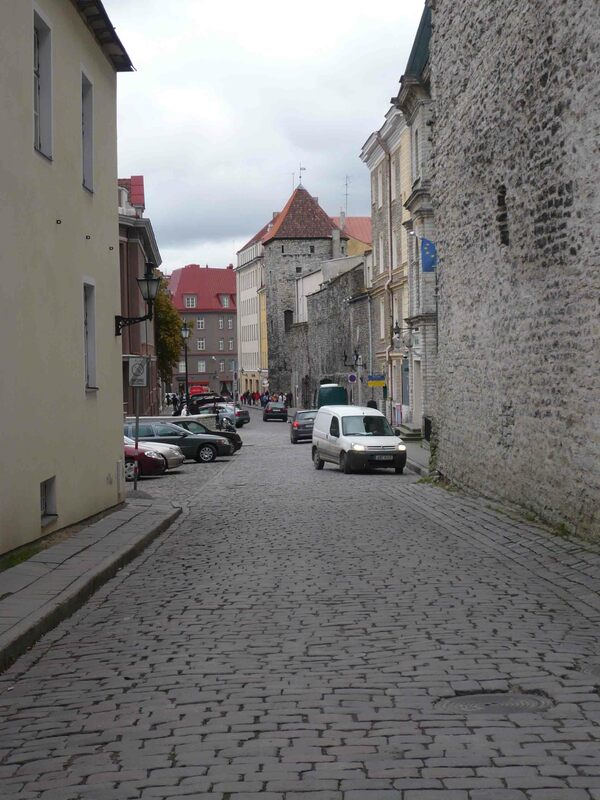 There’s a whole system under the Tallinn hills and it’s really very worthwhile. 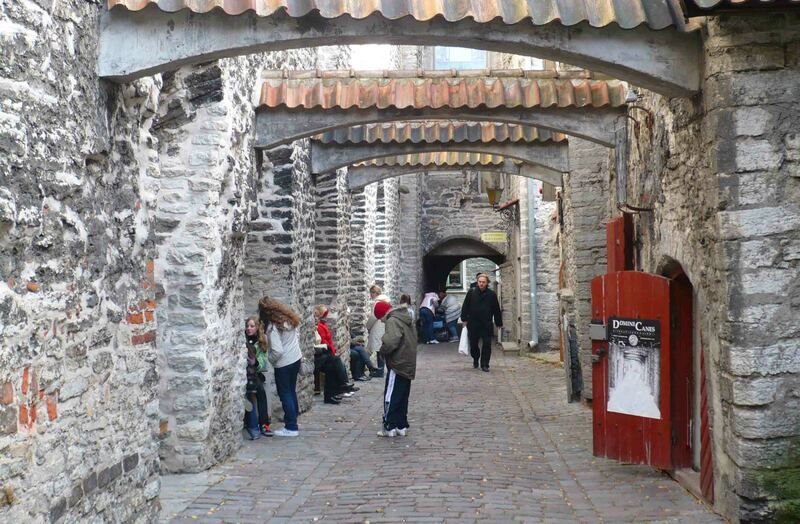 The old city is full of alleyways and passages which are a lot of fun to explore too. 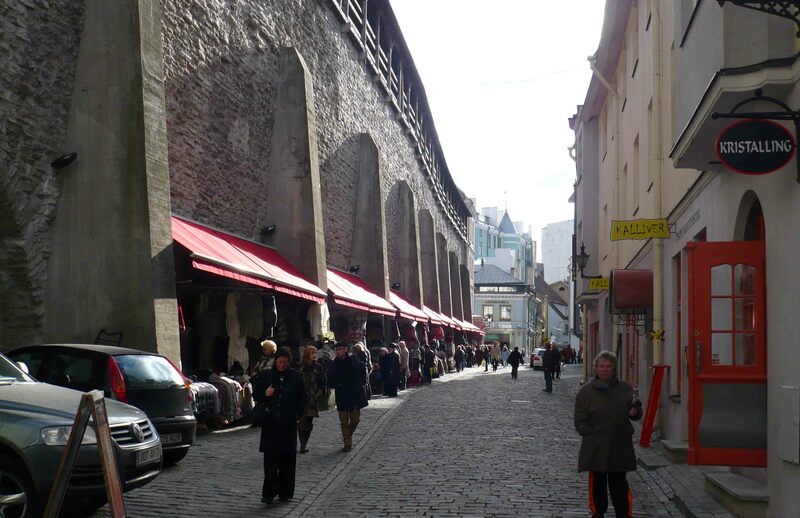 It has historic town walls which are in very good condition, and a famous alleyway/street called St Catherine’s passage where you can see artists and the like displaying and selling their works. 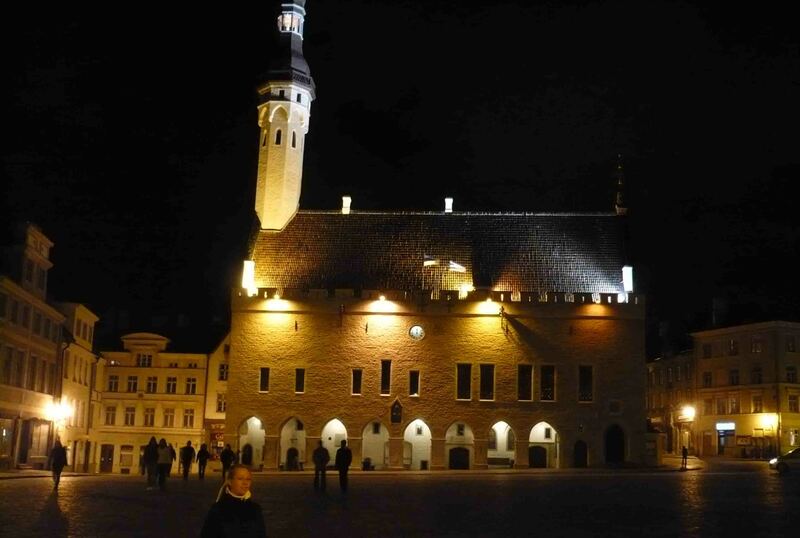 The town hall sits in the middle of the central square (Raekoja Plats). Outside the old town, it feels like a different town. Inside, perhaps the most impressive church is the Alexander Nevsky Cathedral, a beautiful if typical Orthodox style church. 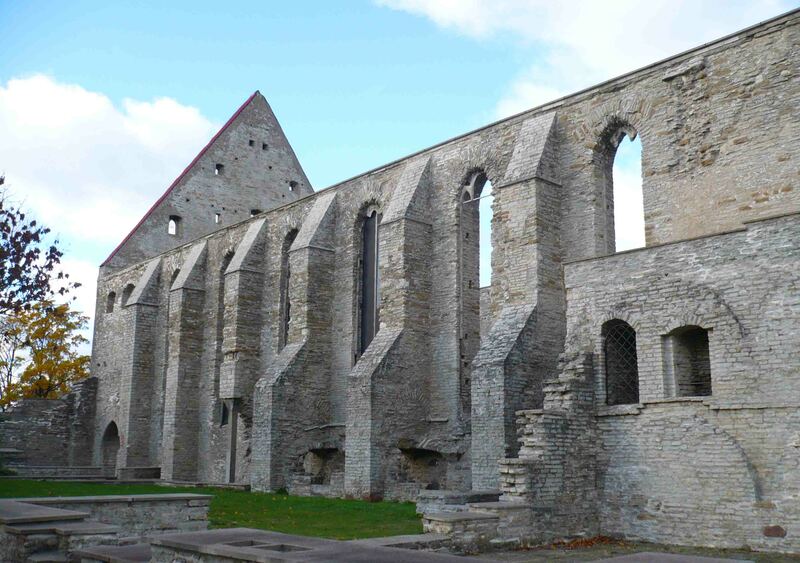 But further down the road is the haunting Pirita Convent, a shell of the old buildings – a large church. The road is along the ocean which is quite nice – if it’s not too cold. 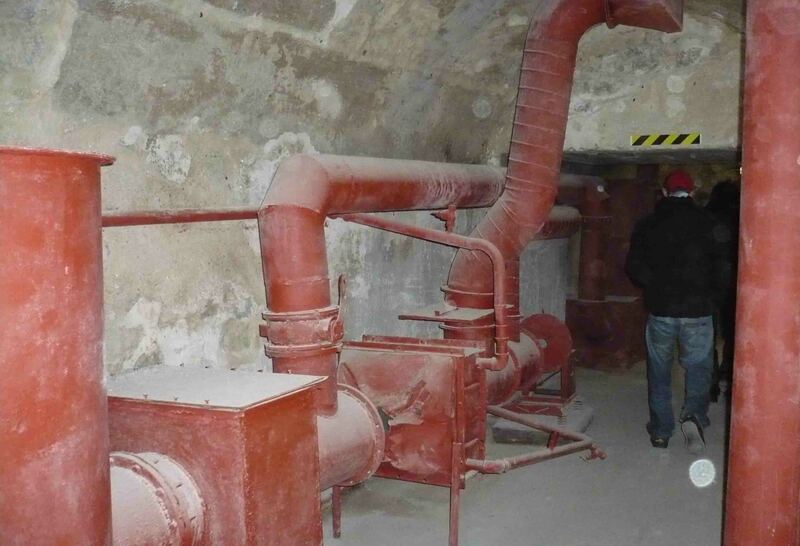 Another highlight – well, it’s really interesting – is the Museum of the Occupation, as Estonia has experienced plenty of occupation over the years! Nightlife is a lot of fun in Tallinn, there are ferries to many places including Helsinki, Finland and Stockholm, Sweden. So a lot of people come over for the weekend as it isn’t that far (I think you can get there from Helsinki in an hour or so) and as it’s a lot cheaper in Tallinn, the weekend away apparently works out pretty cost-friendly. I know this because I met a few Swedes doing just that when I was there. Most of all, it’s just a lovely city and place to spend a few days. 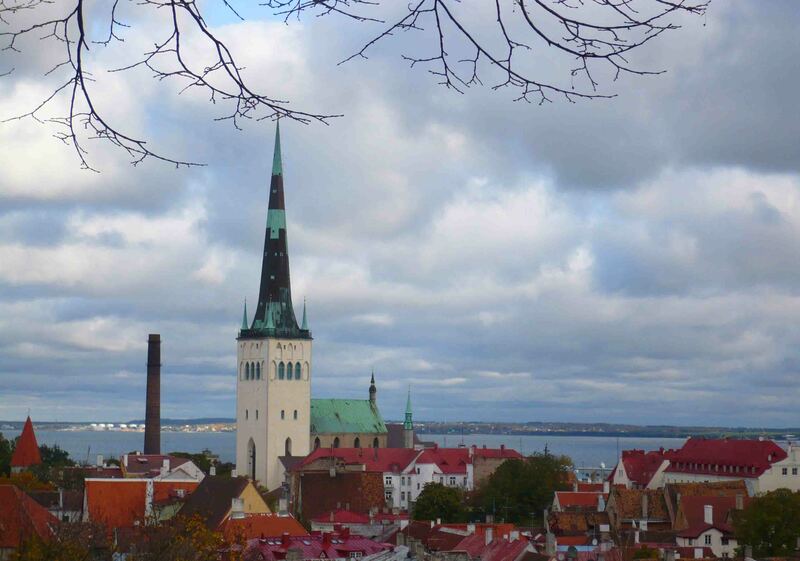 Okay, the weather is unlikely to attract you there, but if you’re looking for a nice European city with a fair bit of it’s medieval original still standing, that’s not too expensive, with friendly locals and get places for a drink and a dance, then I can certainly and whole-heartedly recommend – Tallinn! Thanks for reading, May the Journey Never End!